The Core – well what is it? As all personal trainers will know it is more than just the abdominal wall, it includes the bum, back and upper leg muscles. 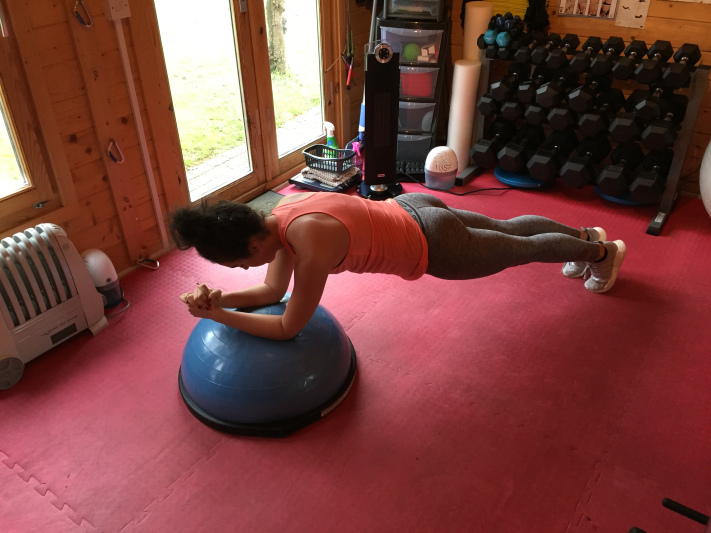 Core work targets all those muscles to improve the body’s ability to stabilise, support and protect the lower back (spine and pelvis). This makes the entire body stronger and more stable for all activities. 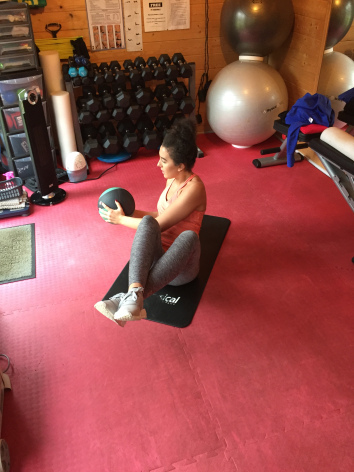 There is a huge variety of fun and effective exercises to create a healthy back whilst also giving you the flat stomach that everyone desires.